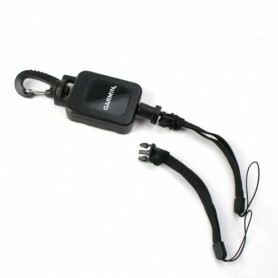 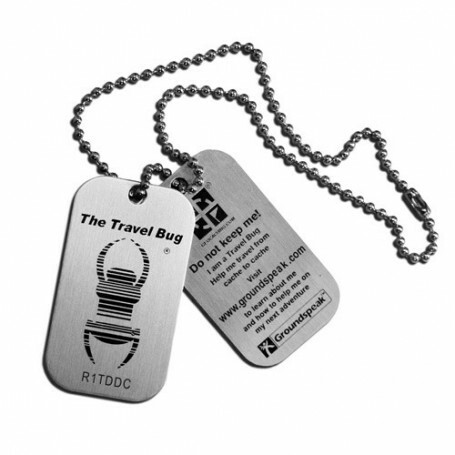 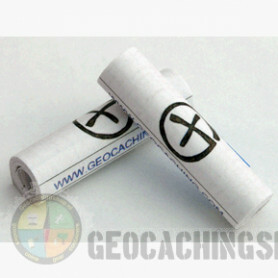 The front cover has the international geocaching logo a place for the cache name, waypoint and contact information. 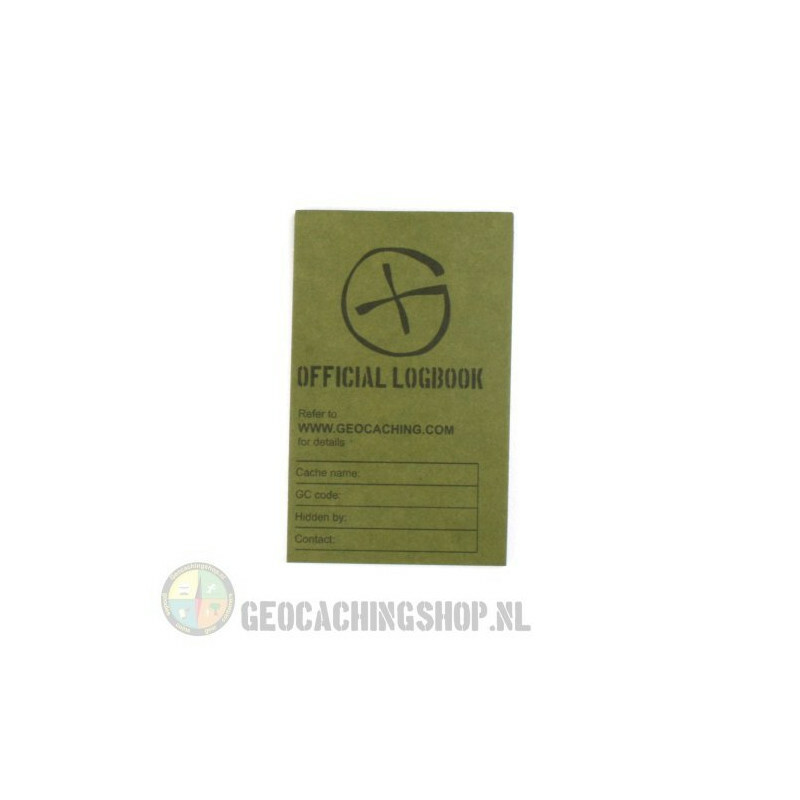 The back of the logbook has basic Geocaching trail etiquette. 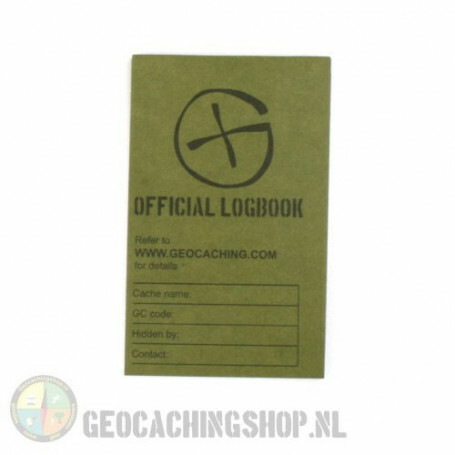 Inside are blank pages giving cache finders a place to log the date, name and notes from their adventure.